The cognitive condition autism is normally detected by tests later in life. 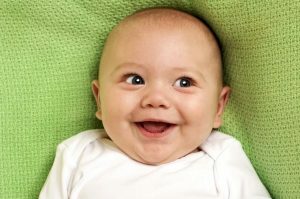 However, certain elements within baby teeth could be used as chemical markers soon after birth. Although seeing a dentist is critical during these years, scientists may very well be able to provide additional options in the future. – Minerals like copper and zinc are found within all baby (and adult) teeth. – How these substances were metabolised during gestation can be detected. – Levels of zinc and copper in these baby teeth could be an early indication of autism.